Have you felt it in your part of the world? Here on the West coast of Canada, there’s been a subtle shift in the light these last few days. Even until last week, I felt as though I was in the middle of an everlasting Summer. The days were long and warm, with bocce games that stretched into the evening. The light was bright and clear, and the skies were blindingly blue. One day recently there was a little wind winding through the garden that played a scattering of pale, dry leaves off our dogwood tree, and suddenly I could see the first signs of Autumn. It wasn’t really the leaves on the pathway, that alerted me to the upcoming change in the seasons… there other clues as well. There has been a shift in the angle and colour of the light that unmistakably whispers “Autumn”. The light is still bright, but it’s just a bit more golden and mellow. The sky is still brilliant blue, but there’s a bit of a haze in the morning and evening. Night falls much earlier now, and after dinner we are more likely to be having a sunset stroll than struggling to spot our bocce marker in the dusk. As always, seasonal change suggests a change in the way we dress, the colours we wear, the textures we enjoy in our homes… and of course, a change in the way we wear our Trollbeads. I set out to design a bracelet that felt just right for this time of year, when we are still enjoying lots of Summer warmth, but are looking ahead to the Autumnal months that are just around the corner. I began by reaching for my very favorite, aqua tones that feel like the beach glass of Summer. I blended those watery blue greens with a selection of inky blacks, most of which have an element of earthy texture or glitter. That little touch of warmth helps to keep the feel natural and not too terribly stark. Many of the aqua beads also have an earthy element that I enjoy… for example, the ribbon of stone texture that wraps around the “Traces” bead, or the marvellous green and stone textured unique at left. I was delighted to find this generously sized, black and taupe unique to place right at the heart of the bracelet. It’s colours and pattern are the perfect inspiration to lead all the other black elements in the bracelet, and it matches the drama offered by the Emerald and Amazonite that are on either side. There’s a feeling right now of being in the calm before the storm. Perhaps it’s simply because my young family will be returning to a new school year, and all the frantic scheduling that accompanies that change… but I am savouring the quiet last days of Summer. I wanted the silvers to also reflect the mood of the season, so I looked for ones that were simple and fluid in appearance. “Path of Life” and “Starry Night” have a near meditative calm about them, and I repeated each design twice for optimum impact without complexity. If you are contemplating the season to come, and mulling how to update your favorite Summer design for Fall, why not drop by the gallery one day, (or drop us a note with a photo of your bracelet) and let us have a little play? We can find a couple of inspired additions that will give a whole new twist to your bracelet and have you freshly designed for Autumn. This is the perfect time to do so, as our “End of Summer Sale” is now on until 31 August, and you will enjoy 15% off all our Trollbeads! 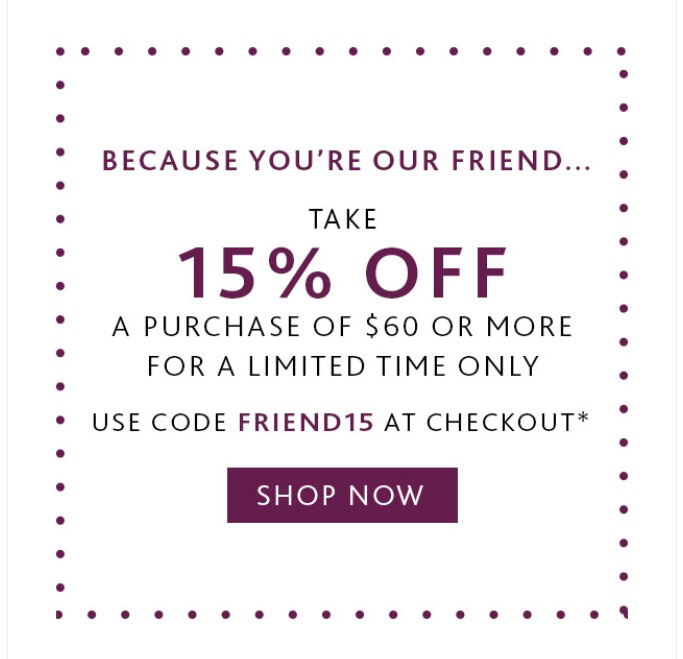 Drop by and pay us a visit, or shop online using promo code friend15 to claim your discount. Clockwise from clasp: “Soft Wind of Change Lock”, “Unique Glass”, “Unique Glass”, “Unique “Dirty” Amber”, “Unique Glass”, “Starry Night”, “Unique Glass”, “Black Flower Mosaic”, “Traces”, “Path of Life”, “Emerald”, “Unique Glass”, “Amazonite”, “Path of Life”, “Traces”, “Milan”, “Unique Glass”, “Starry Night”, “Unique Glass”, “Unique Glass”, “Unique Glass”, “Unique Glass”. Starting today until the end of the month we are delighted to offer 15% off on everything Trollbeads! You can shop online at http://www.tartooful.goodsie.com using the code friend15 or shop our extraordinary in store array. Want more personal service but just can’t get out if the house? No worries! Ring us at 604-924-0122 and we’d be happy to help you pick just the right things by phone. It’s almost Mothers Day here in Canada, and we have a special treat designed by Trollbeads just in time! With a minimum CAD$150 purchase we are pleased to offer this limited edition Trollbeads key chain as our gift to you. Each key chain comes with a grey tassel, Trollbeads tag and a universal unique glass bead. This bead may easily be removed from the chain to join your collection, and any Trollbead you choose may be added to the chain instead. We have a nice selection in stock, but don’t delay as they are quickly being snapped up by our collectors… To shop, drop by the gallery in the village, email us at tartooful@gmail.com, give us a ring at 604-924-0122 or shop online at Tartoofultoo online gallery. From today until April 8th we are delighted to offer a special price promotion just for our Trollbeads collectors. With the purchase of three items, you may now receive a fourth item of equal or lesser value as our gift! With a delicious array of uniques, as well as all our production favorites posted now in our online shop, it’s so easy to take a few minutes to yourself and have a little browse. Pick your three favorites, check out online, and then drop us a note to let us know what you’d like for us to send to you as our gift! If you’d rather have a personal touch, phone us at the gallery at 604-924-0122 or email me at tartooful@gmail.com and we’d be happy to work with you to craft just the right group of items.